Christian Illusionist, Zak Mirzadeh spent 2011-2015 as a key member of the epic show known as M?ZE. Zak is now branching off to perform his own show, "Nothing Up My Sleeve." Nothing Up My Sleeve is an experience that will instill wonder in the audience. It will draw in every person to become a participant. Zak interweaves his persona and story into his show to lead people to the Good News. Zak Mirzadeh resides in Euless, Texas. He currently works with youth groups, camps, conferences, Sunday services and cooperate events. 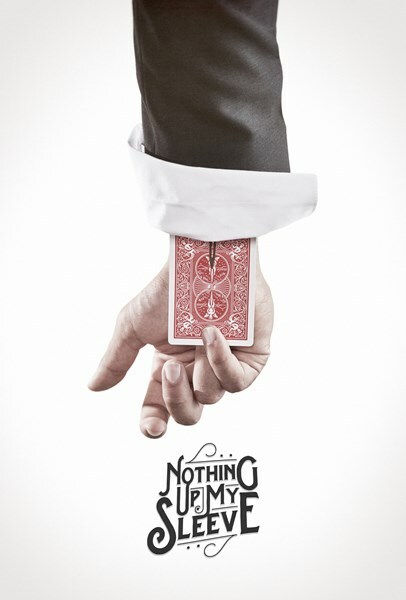 Please note Nothing Up My Sleeve - Illusion Tour will also travel to Bedford, Arlington, Fort Worth, Colleyville, Hurst, Grand Prairie, Grapevine, Dallas, Irving, Southlake, Coppell, Richardson, Keller, Roanoke, Farmers Branch, Flower Mound, Kennedale, Lewisville, Carrollton, Duncanville, Haslet, Addison, Mansfield, Argyle, Cedar Hill, Justin, Lake Dallas, De Soto, Denton, The Coloney.